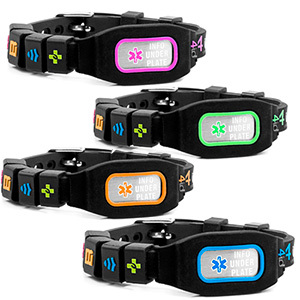 These 4id medical bracelets are made of silicone and provide an easy way to carry your medical information. 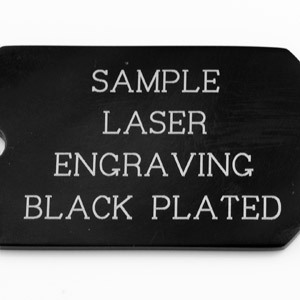 Choose to write you medical info on water resistent id paper inserted under plate. 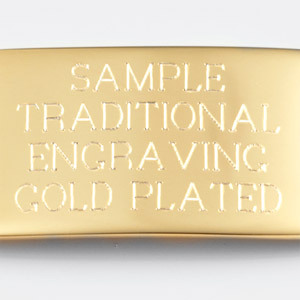 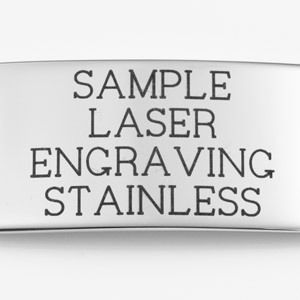 Or, engrave back side of stainless plate inserted in cavity of the front part of the bracelet. 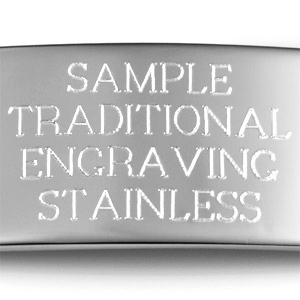 The outside of plate is pre-engraved with the message: Info Under Plate. 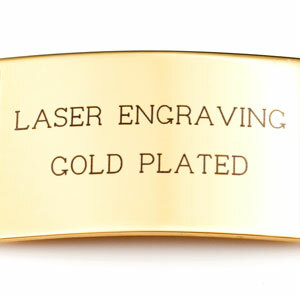 Comes complete with weatherproof ID card insert and engravable plate that can be engraved on back side.